Gateway Marina Burnett Heads will be a sheltered and safe harbour located at the gateway to the world heritage listed Great Barrier Reef, with state of the art marina berthing facilities, unsurpassed water's edge accommodation with shops, restaurants, bars and cafés at your doorstep. 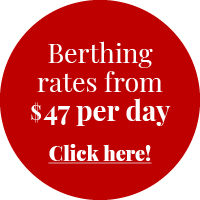 Simply click the button below to nominate your preferred berth size and location and to become a founding member. 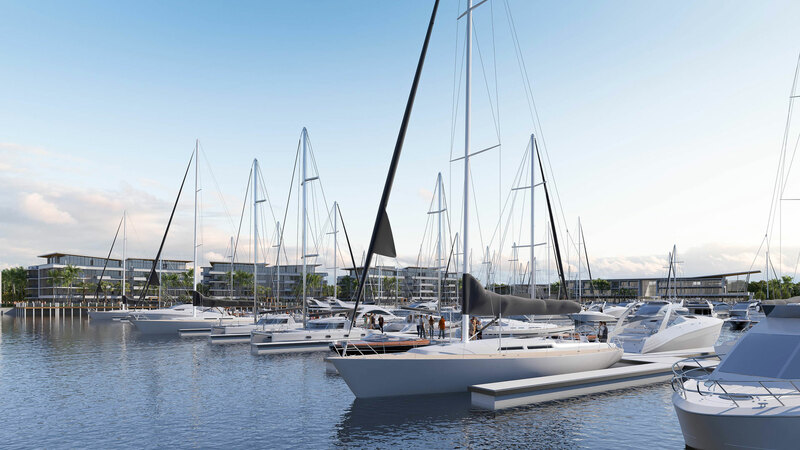 The new Gateway Marina will be designed as a high quality, mixed use marina village located at Burnett Heads, 15 minutes from the Bundaberg CBD. Burnett Heads is an idyllic Queensland coastal town, nestled along the Coral Coast and is located just 15 minutes away from the city of Bundaberg. It is the gateway to iconic wonders of the world, the Southern Great Barrier Reef, and Fraser Island… the world’s largest sand island. retail leasing or apartment sales, simply complete the section below.